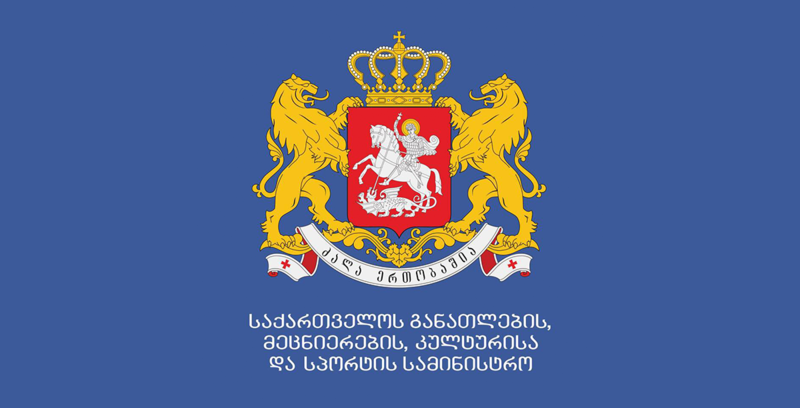 "Erasmus +" program involving 40 higher education institutions of Georgia is one of the leading partner countries in terms of implemented projects and scholarship programs. 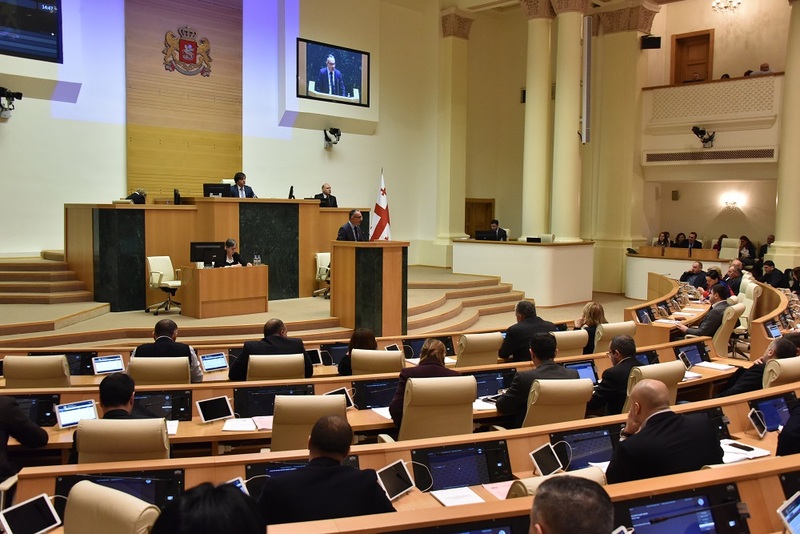 In his speech, the Minister called upon the fact that in addition to the regional budget for Georgia, the addition of the Erasmus + program has guaranteed the allocation of 6 million Euros, which means more projects and more than 800 scholarships for Georgian nationals. 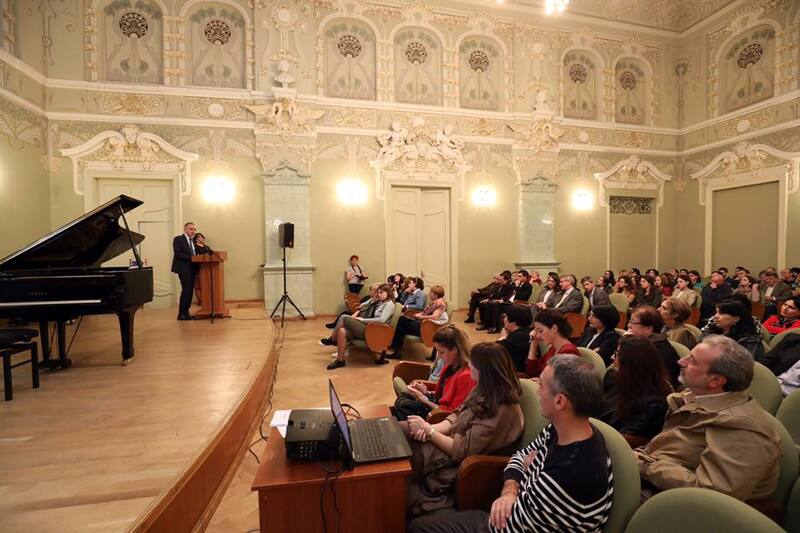 “The state has created all the possibilities for more Georgian students to get European education and experience in order to share European values" - Mikheil Batiashvili said in his speech.